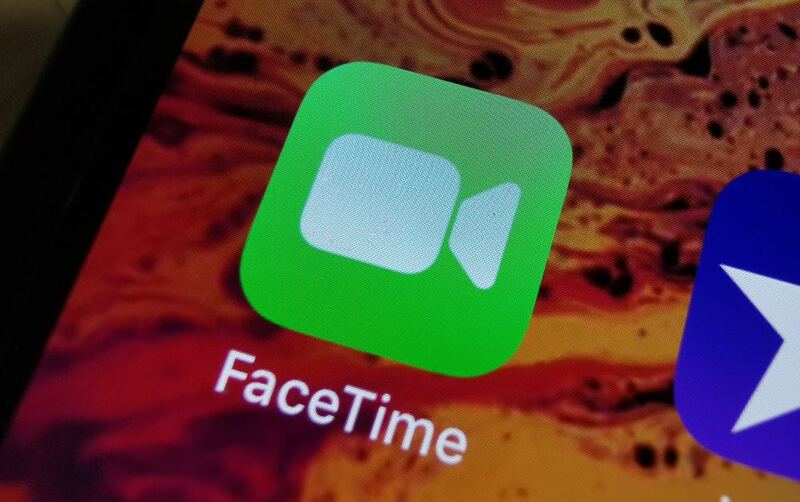 Apple is scrambling to patch a FaceTime bug that allowed users to hear audio from a contact even before they had a chance to answer the call. 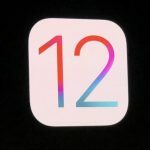 The issue was discovered within the new Group FaceTime feature which was introduced with IOS 12. 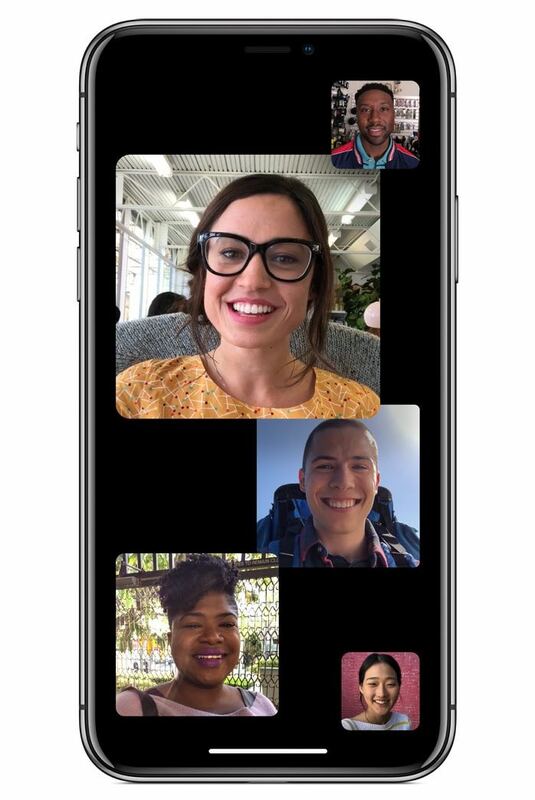 Group FaceTime allows up to 32 people to be on the same FaceTime audio or video call. The bug was discovered last week when a person was able to hear the recipient of the call even before they had picked up the FaceTime call. 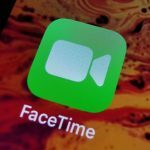 Once news of the issue hit social media, users found it was quite easy to recreate it simply by adding their own number to the FaceTime call to force a connection. 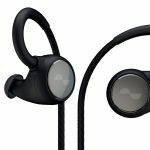 At that point users were able to hear audio even though it appeared the call had not been accepted. To make matters worse, if the person receiving the call decided to press the power button to reject it, this would actually grant the person calling them access to their camera. 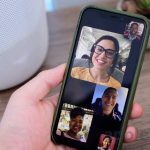 Apple has since shut down Group FaceTime to fix the bug and a software update is expected in the coming days. A user reportedly discovered the bug more than a week ago and tried to alert Apple Support via Twitter. 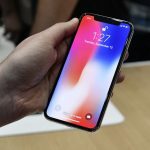 Once the issue was made public earlier this week the user then shared screenshots of emails to the Apple product security team which had gone unanswered. This user later admitted she was hoping for a reward for uncovering this vulnerability. 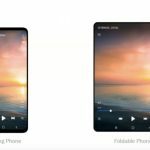 Meanwhile the regular one-on-one FaceTime audio and video calling has been unaffected and is still operating normally.